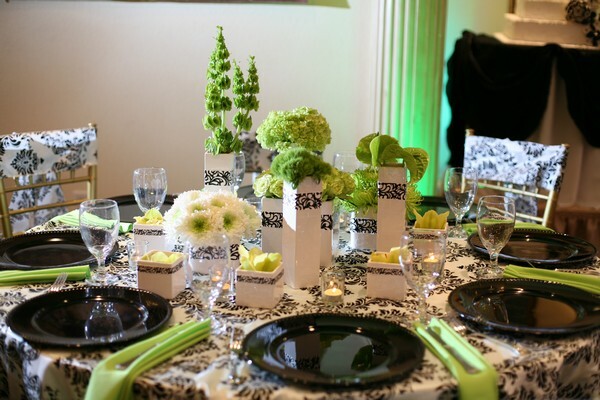 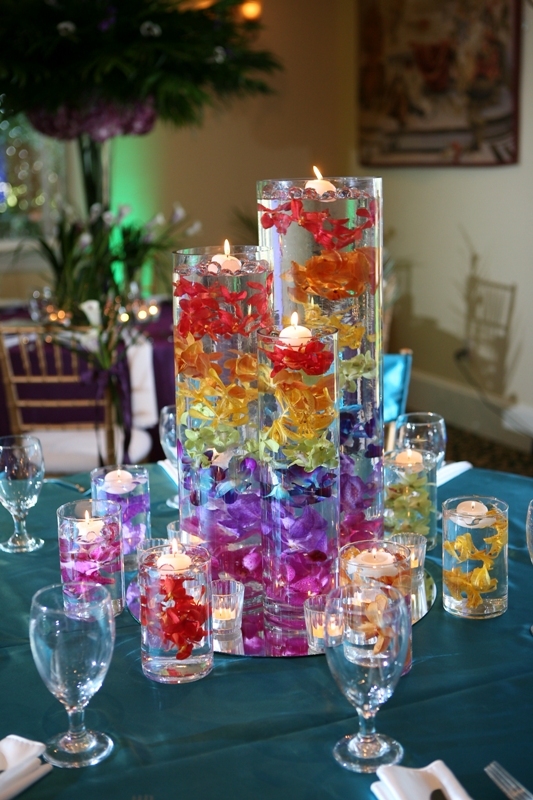 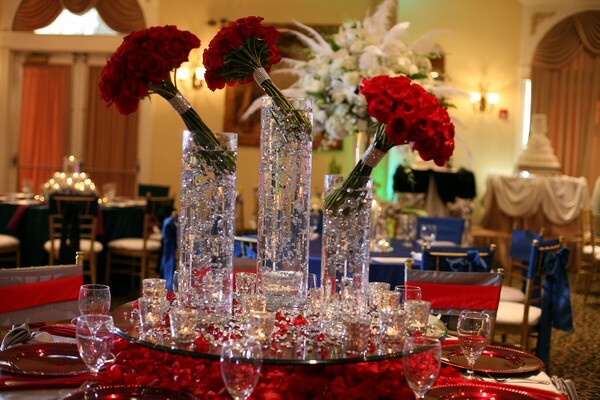 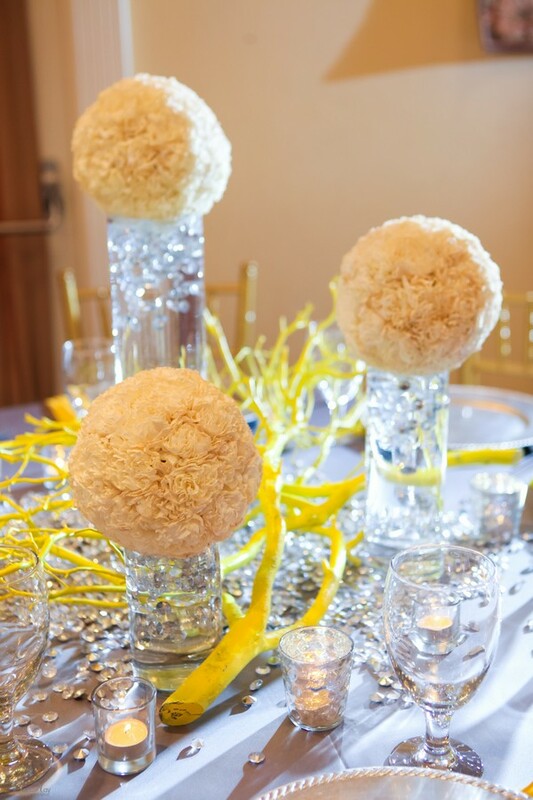 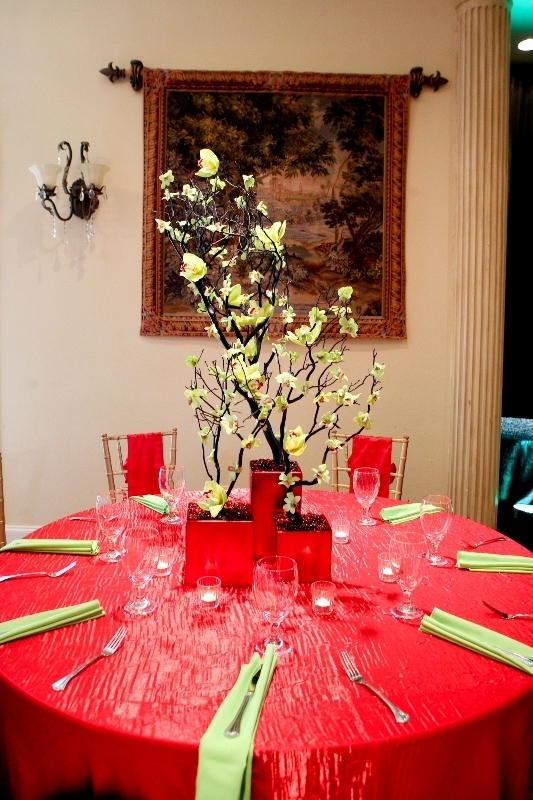 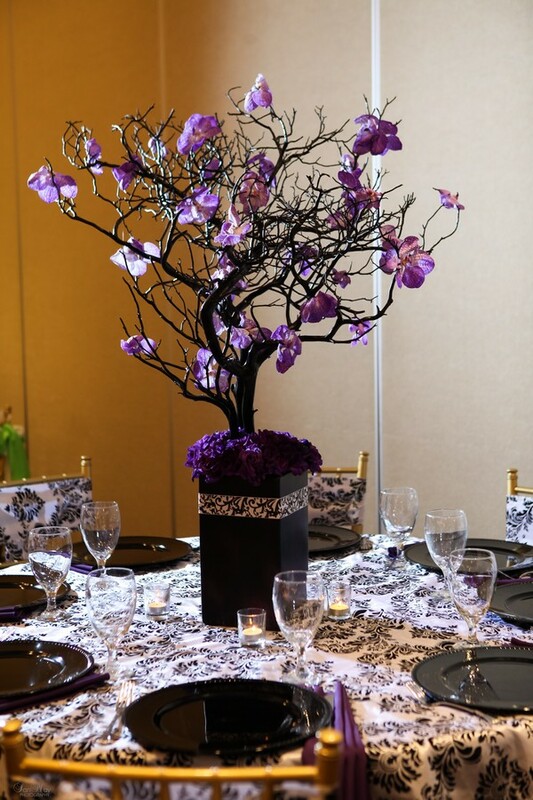 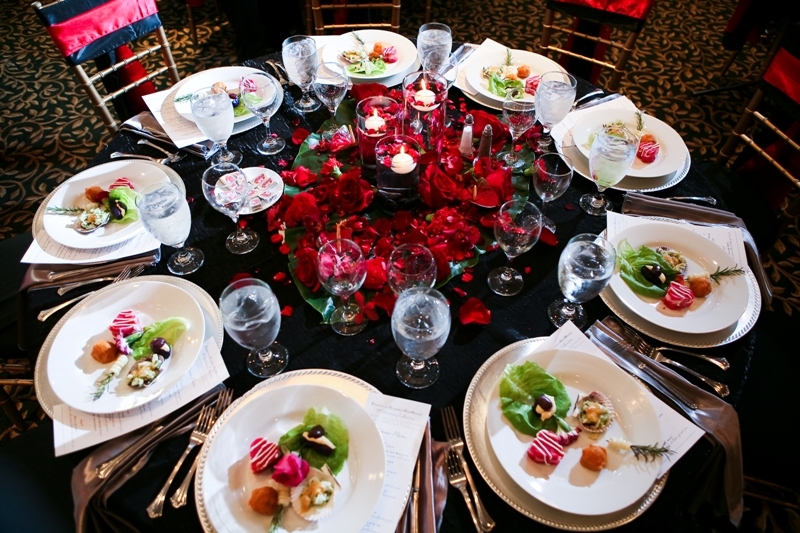 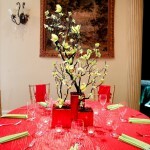 While we have many options available in our portfolio for your centerpieces, each centerpiece is custom-designed to coordinate with your style and vision. 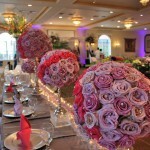 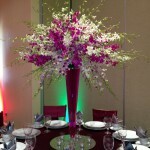 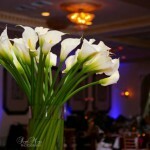 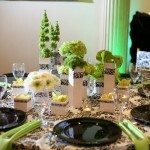 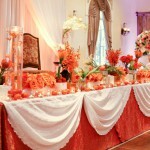 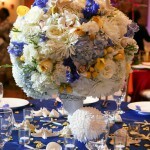 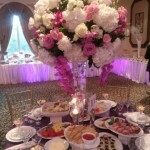 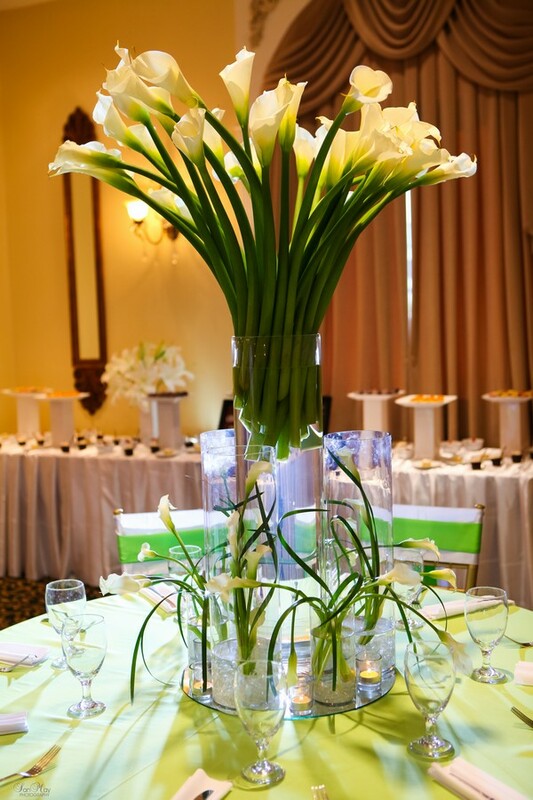 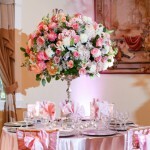 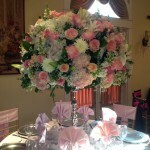 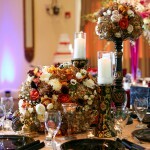 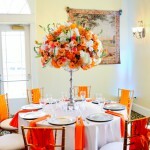 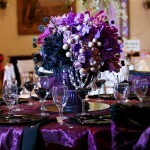 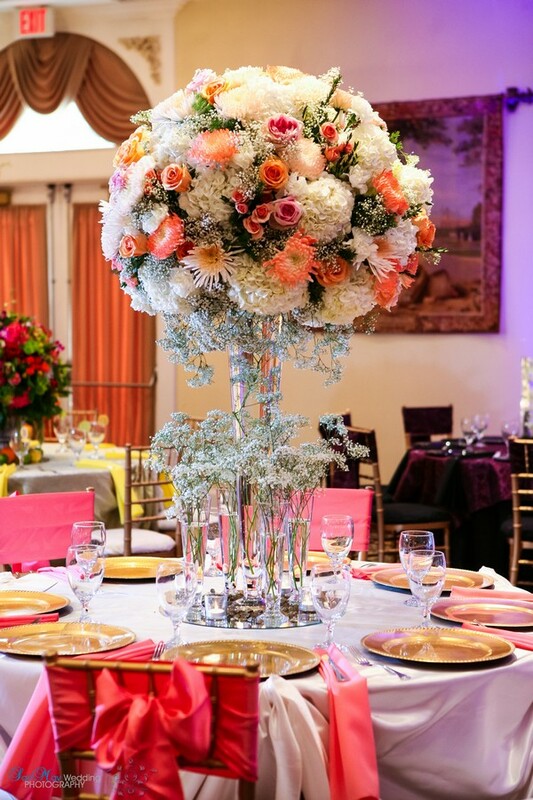 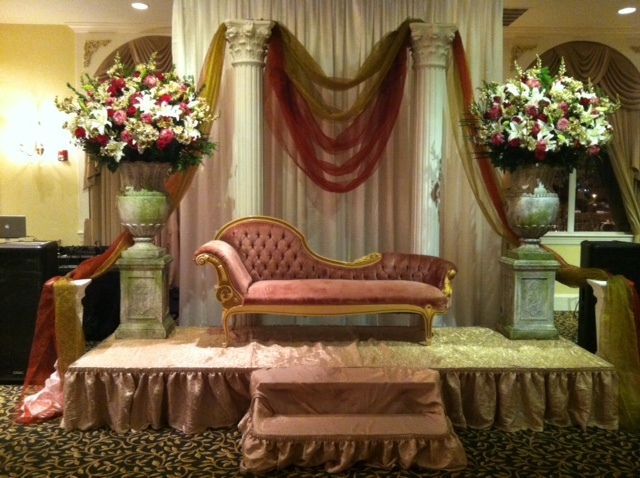 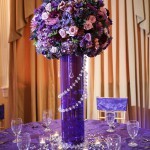 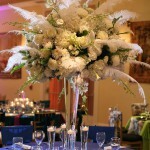 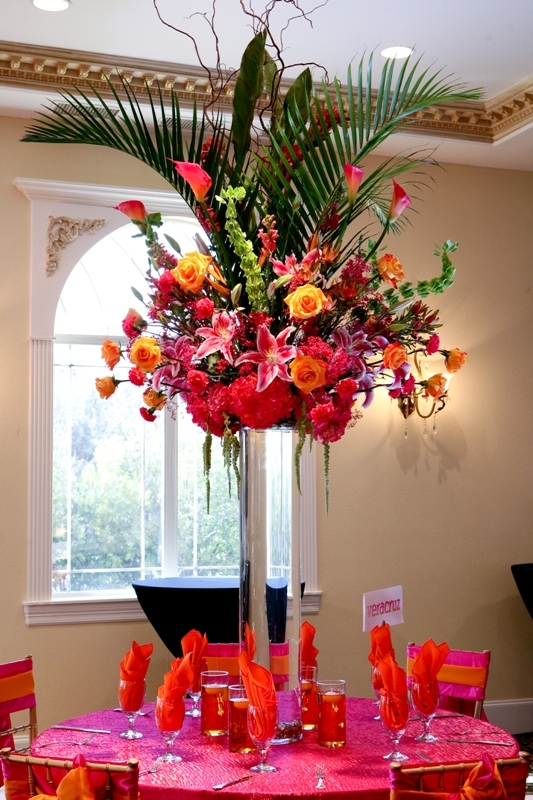 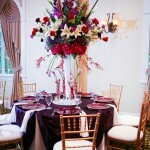 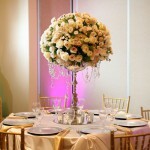 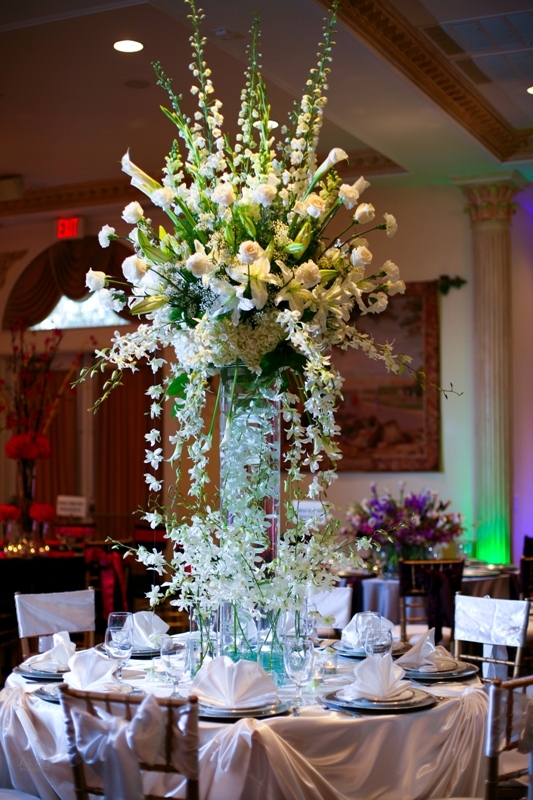 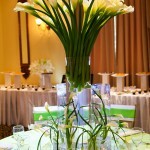 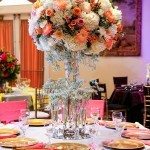 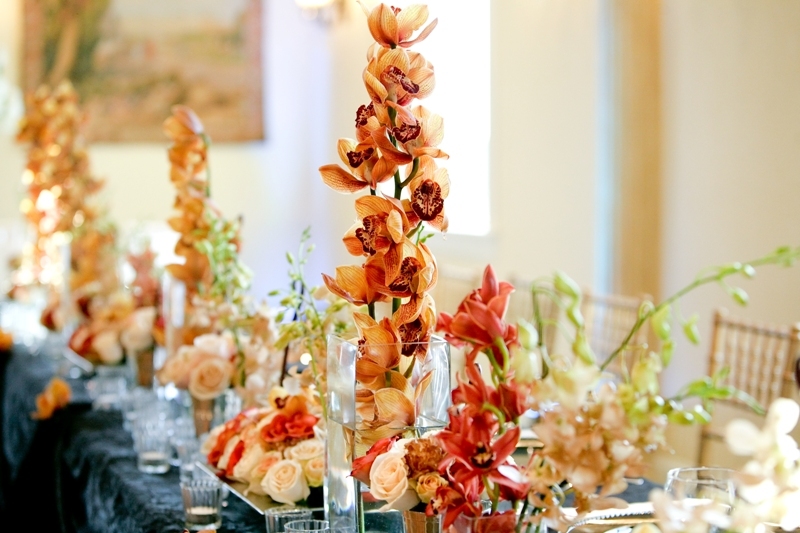 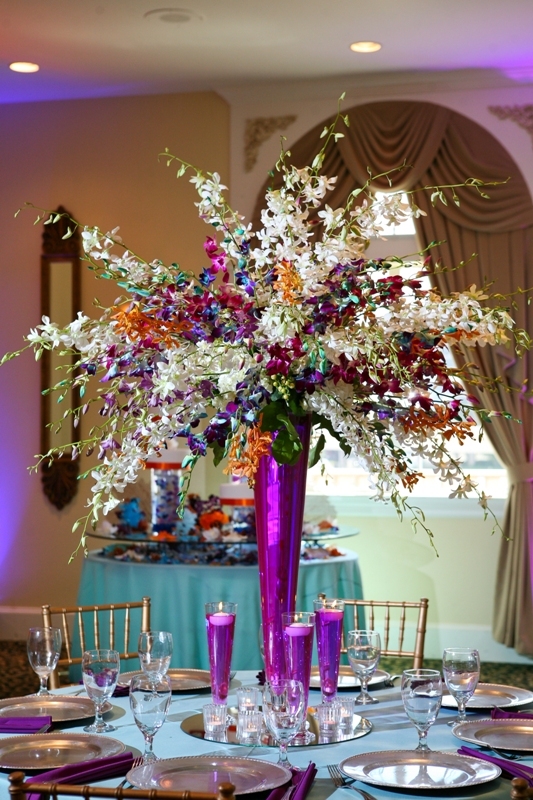 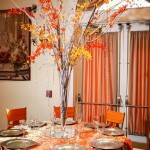 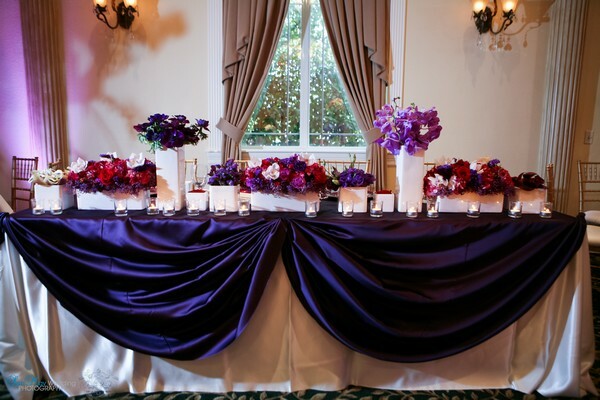 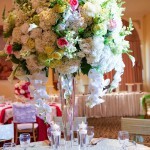 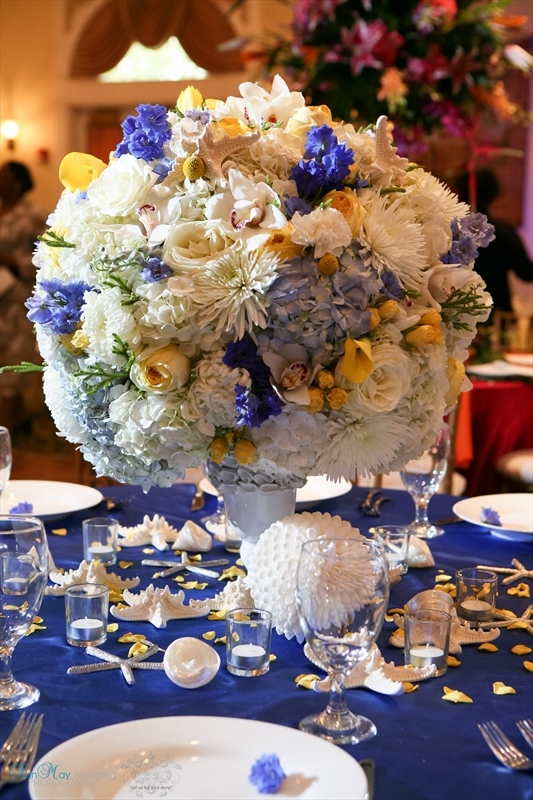 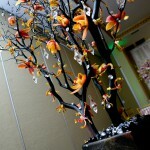 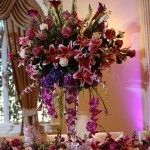 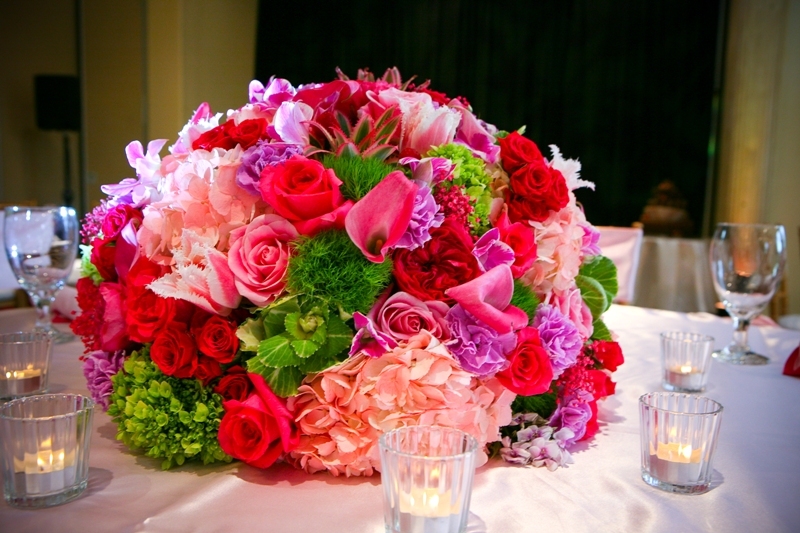 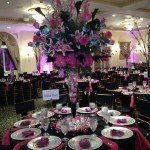 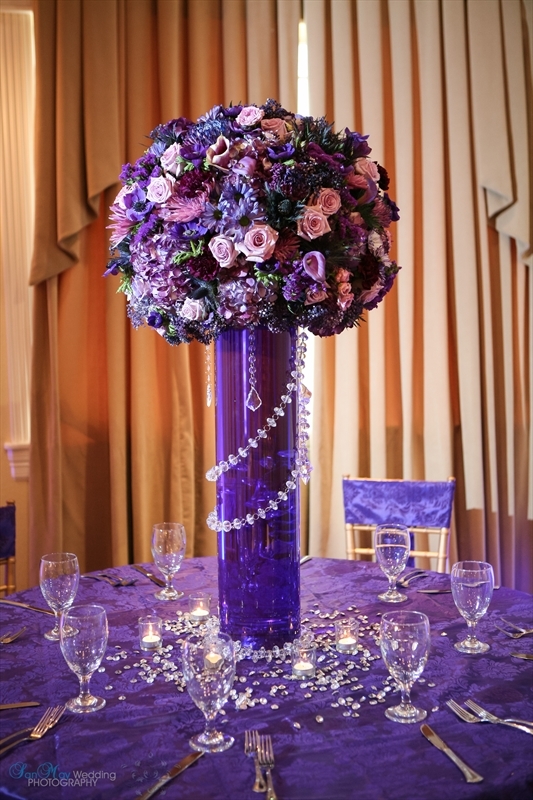 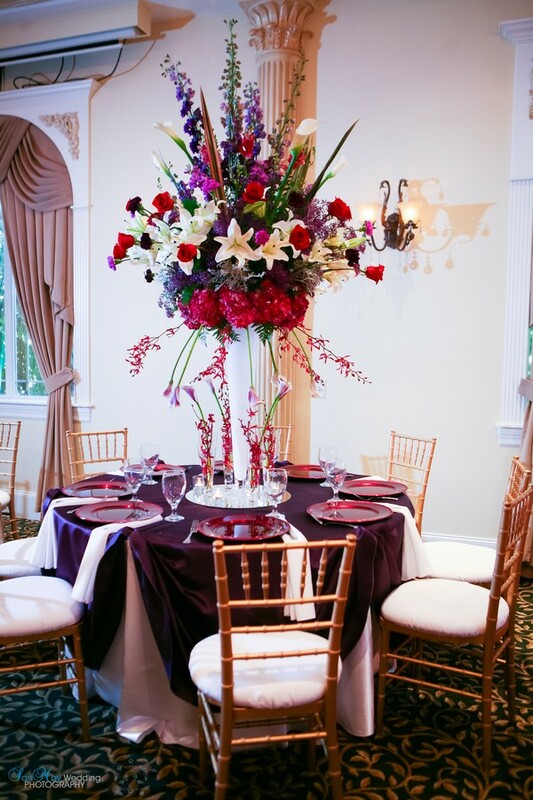 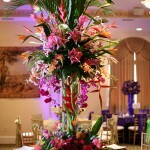 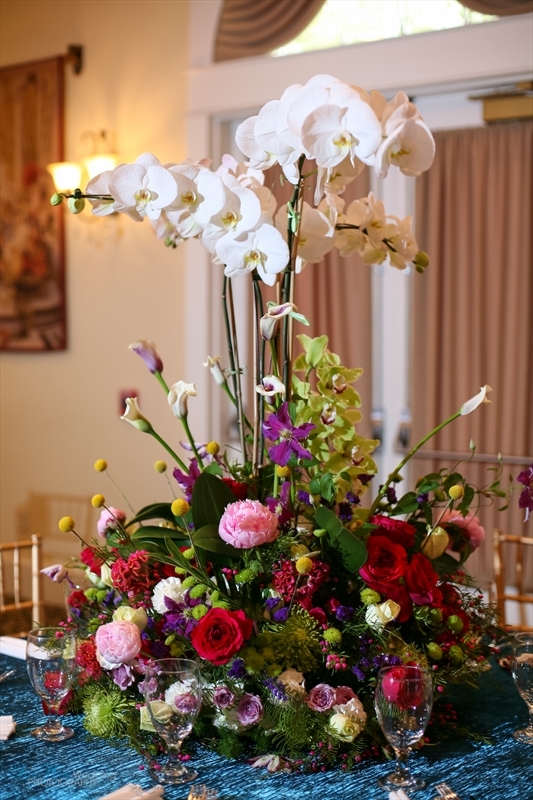 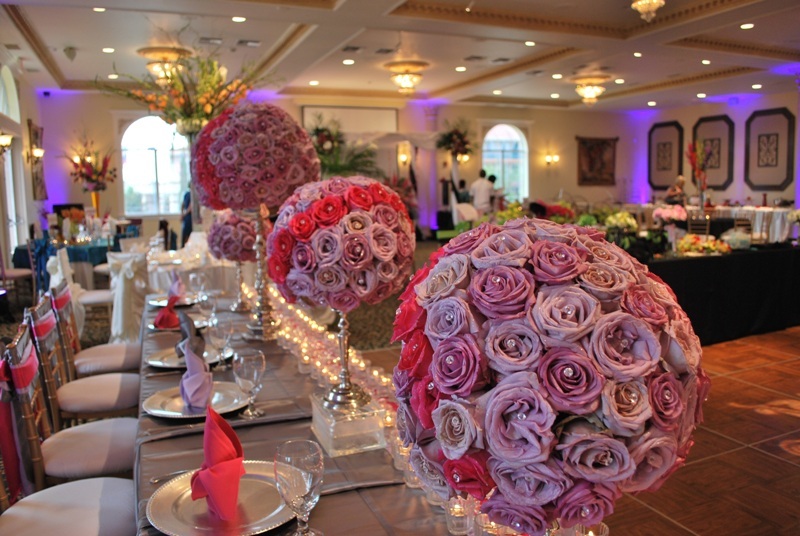 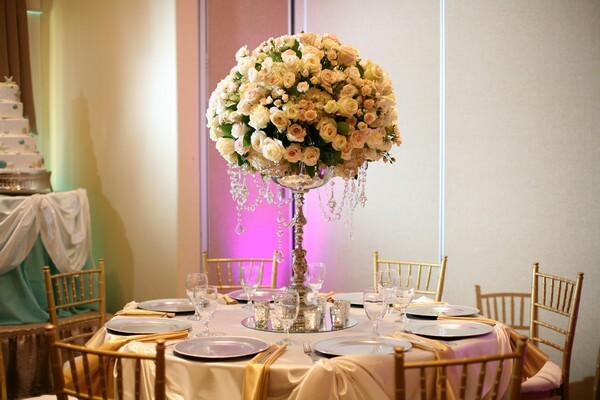 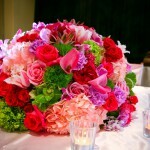 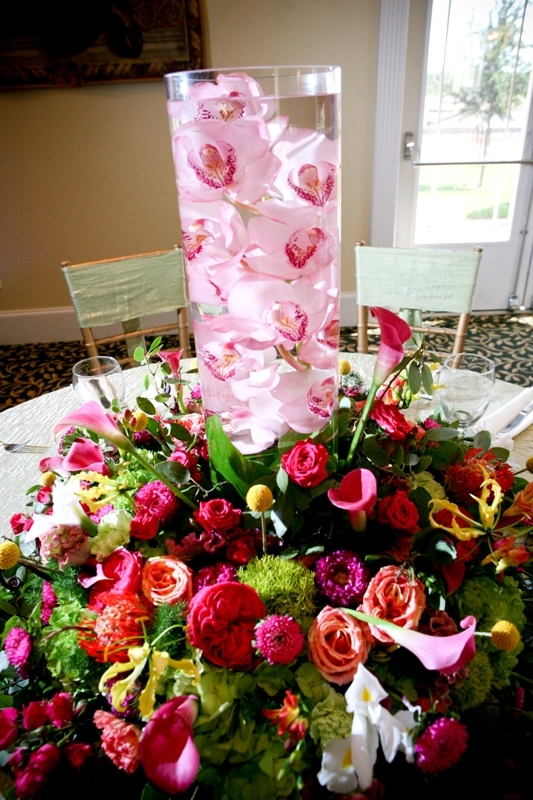 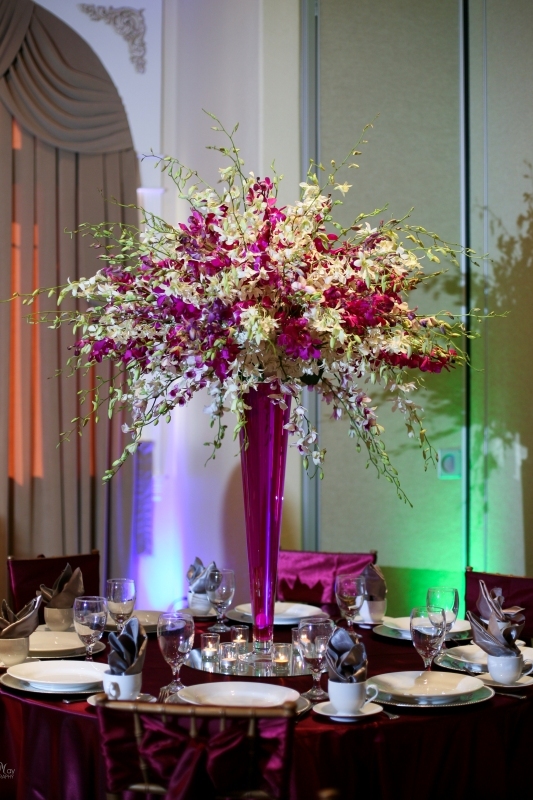 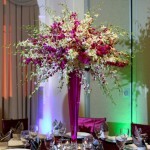 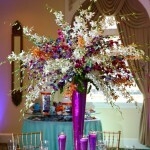 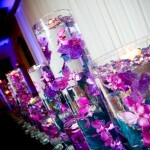 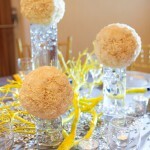 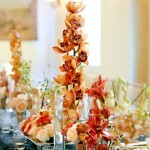 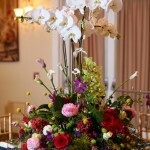 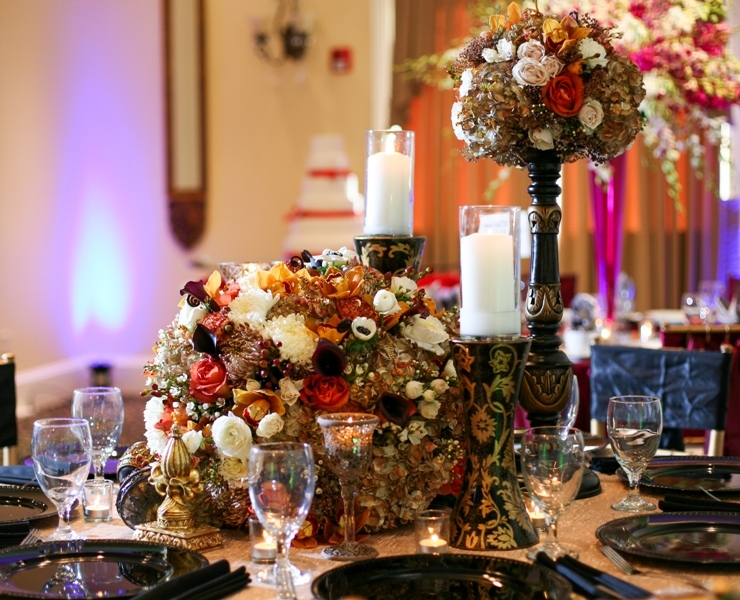 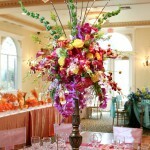 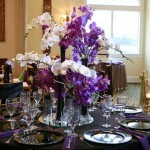 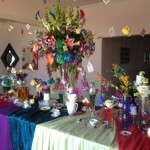 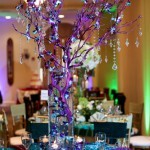 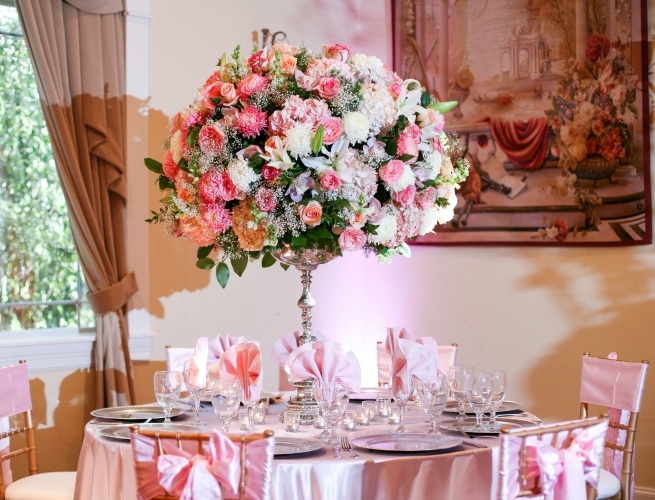 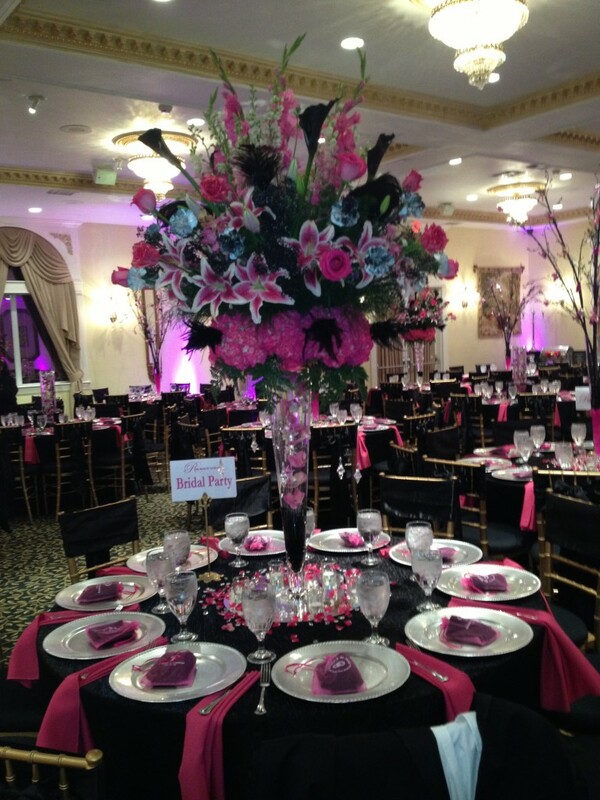 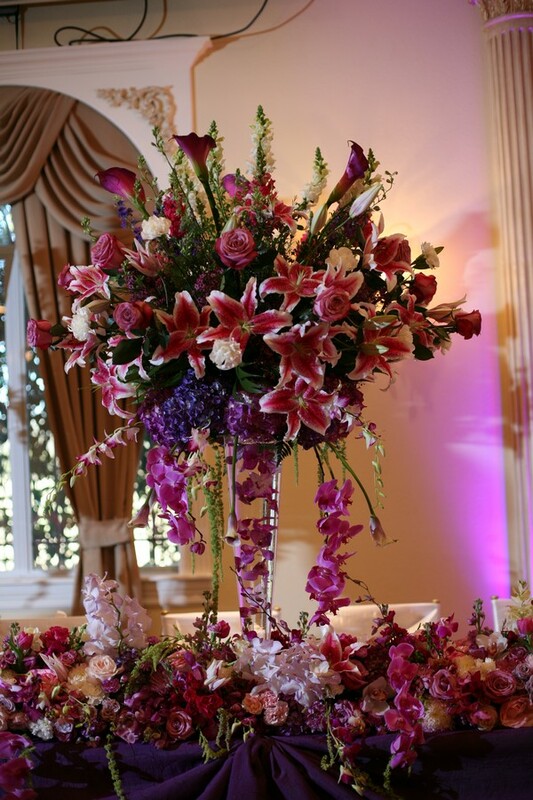 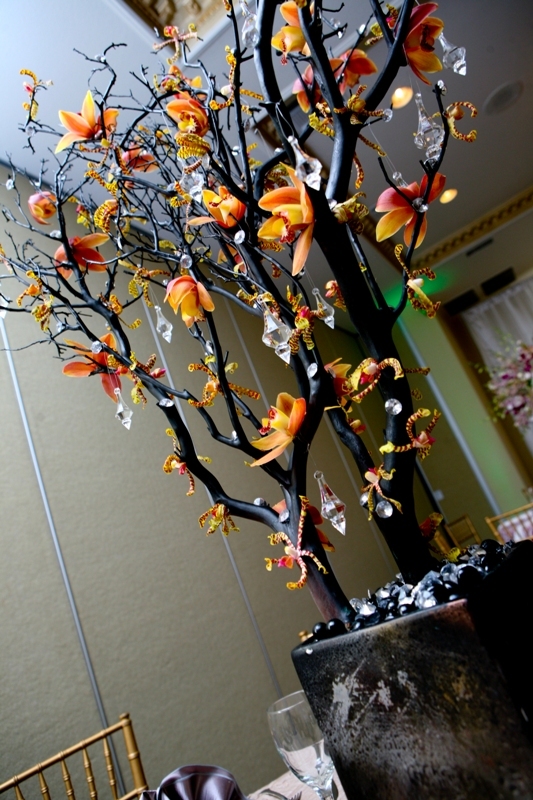 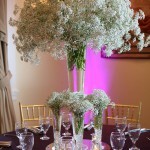 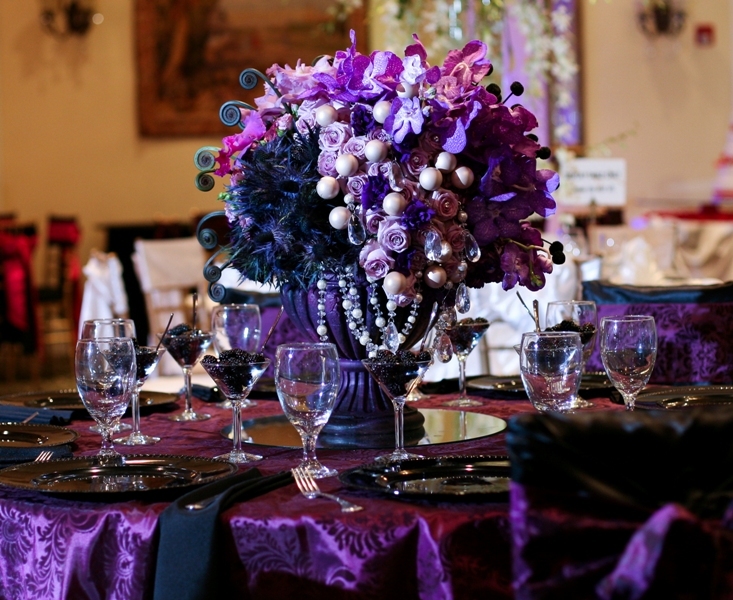 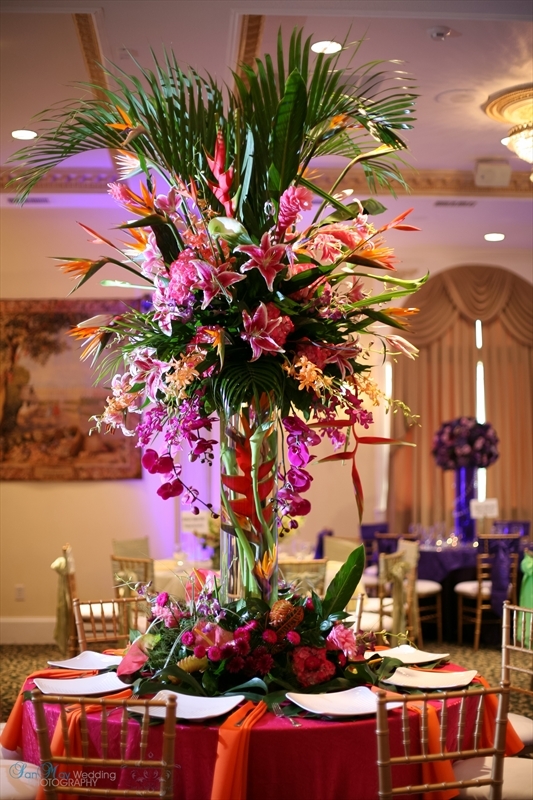 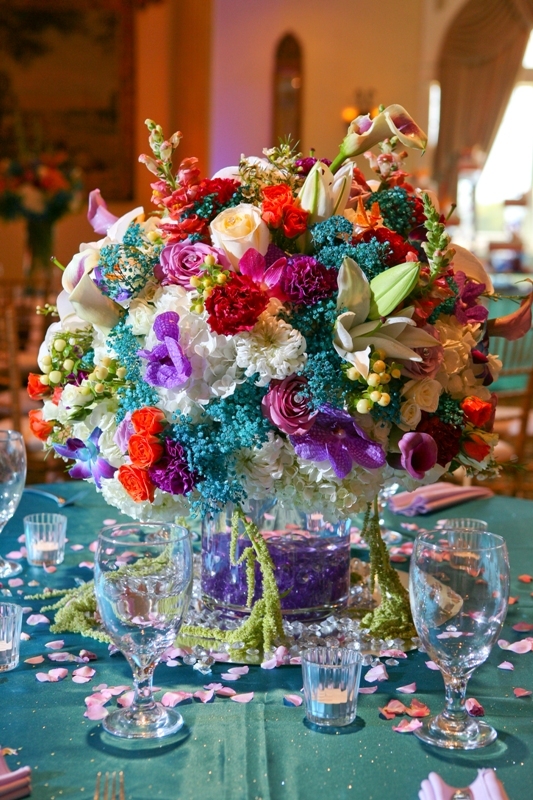 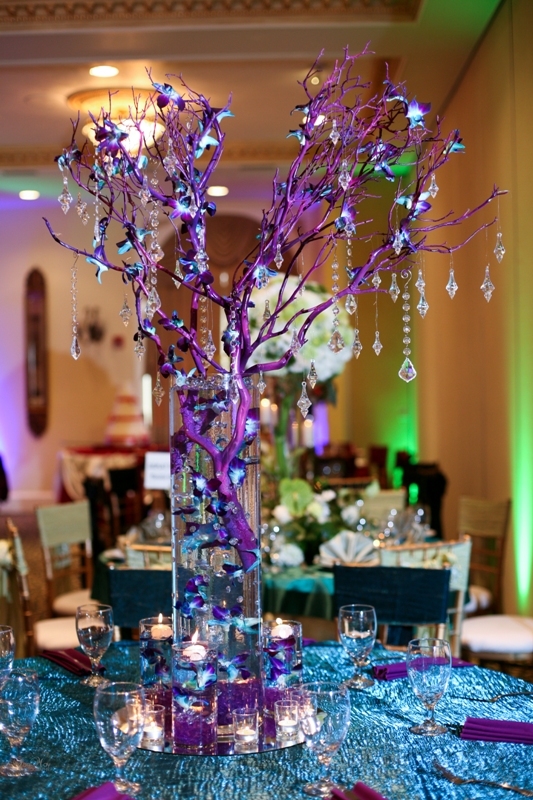 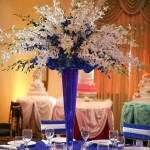 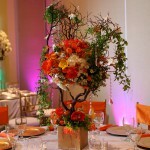 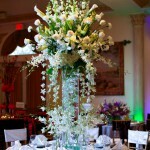 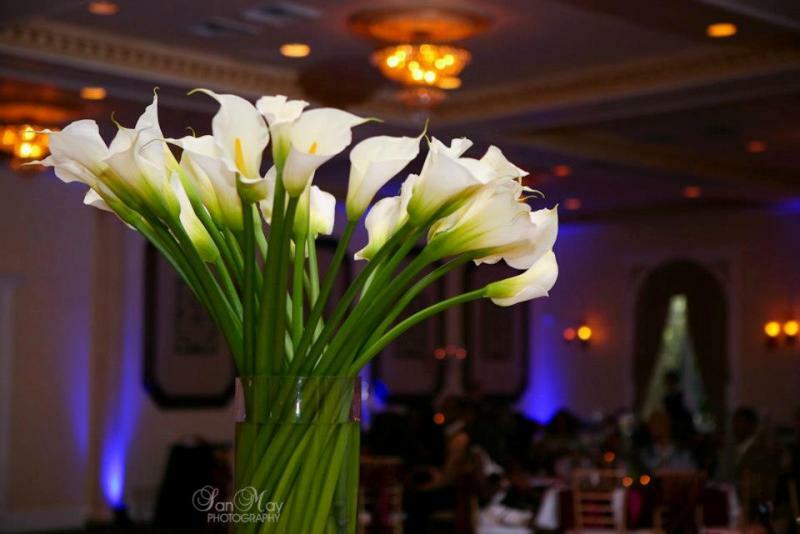 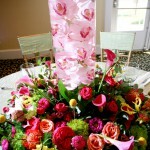 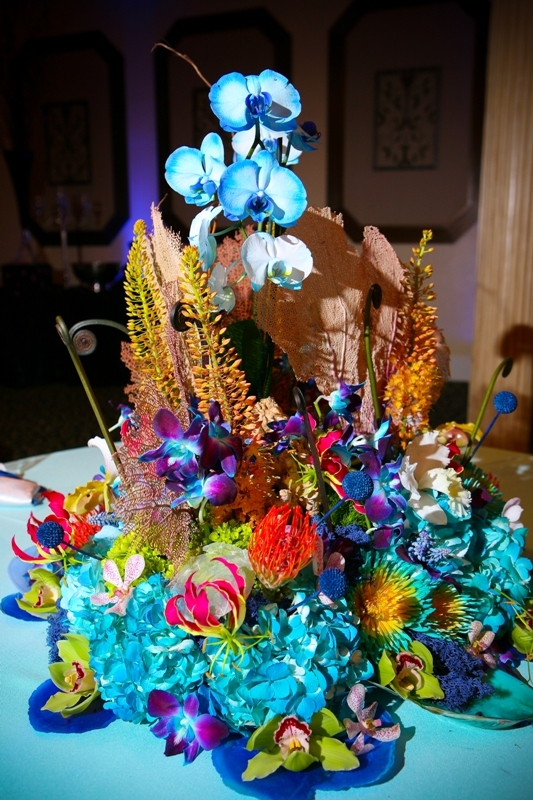 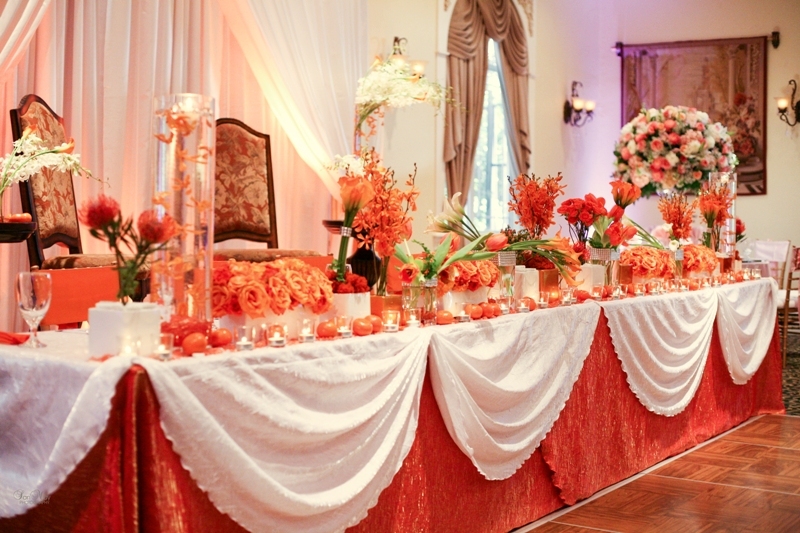 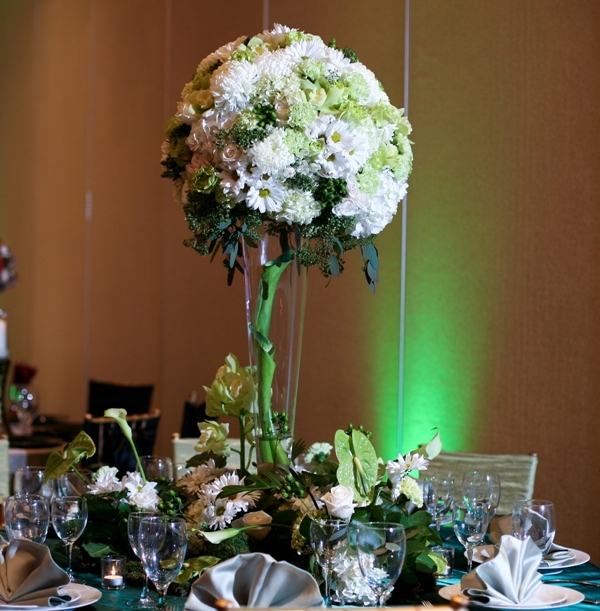 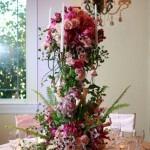 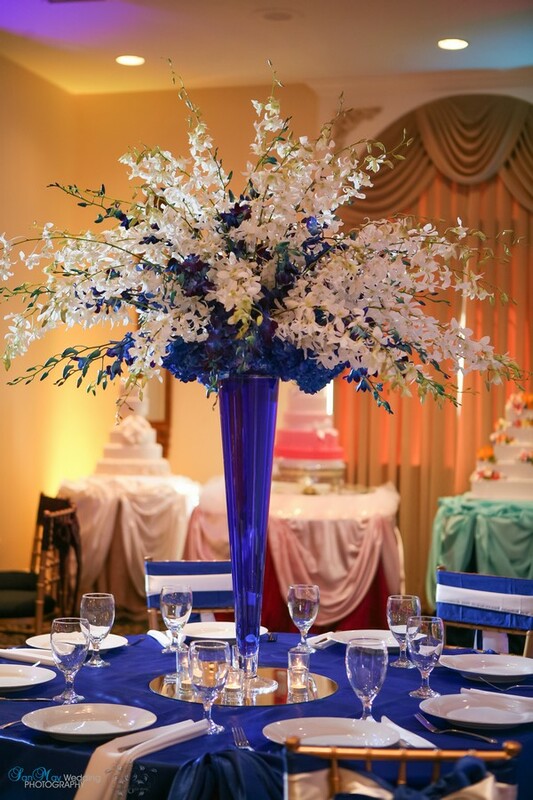 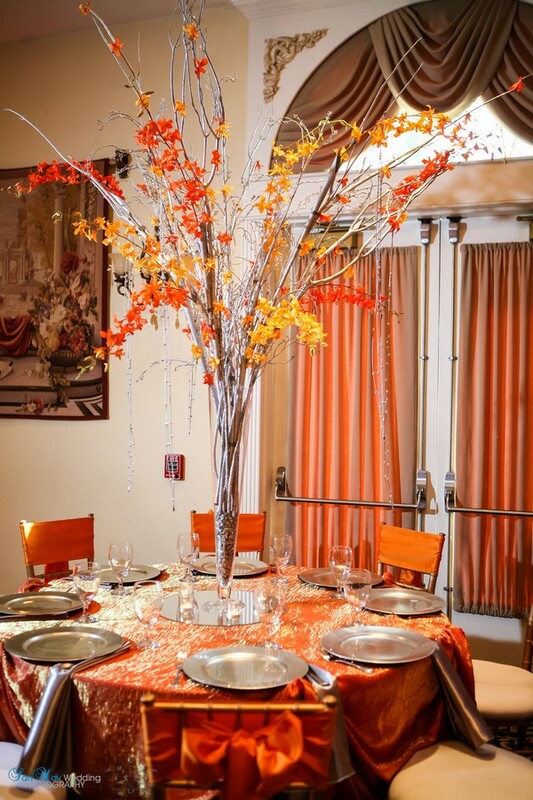 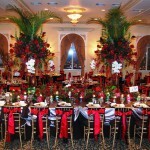 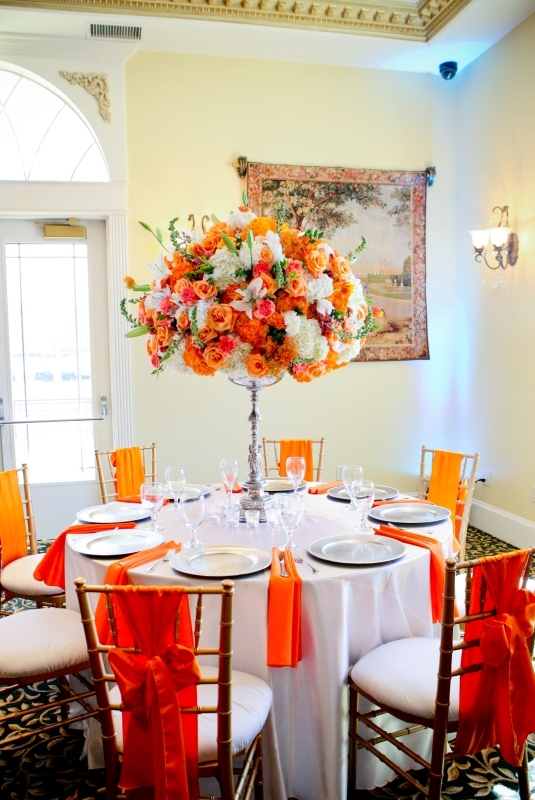 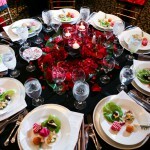 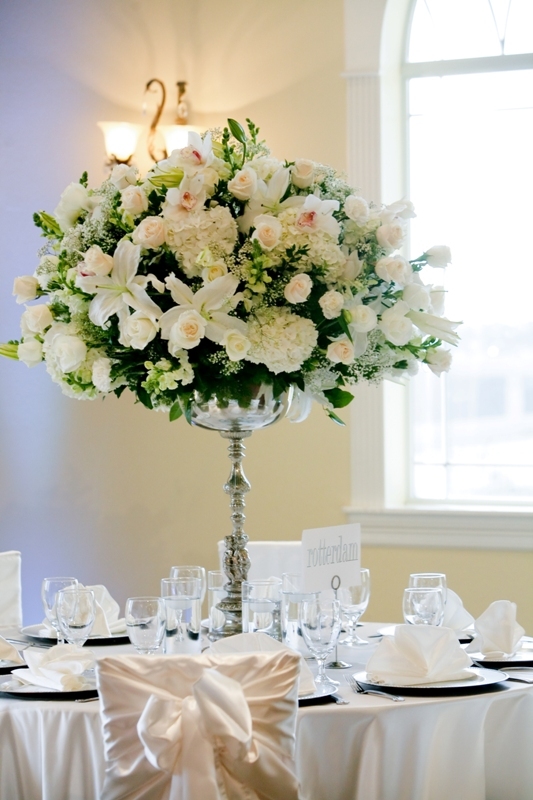 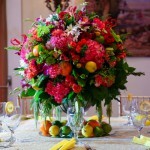 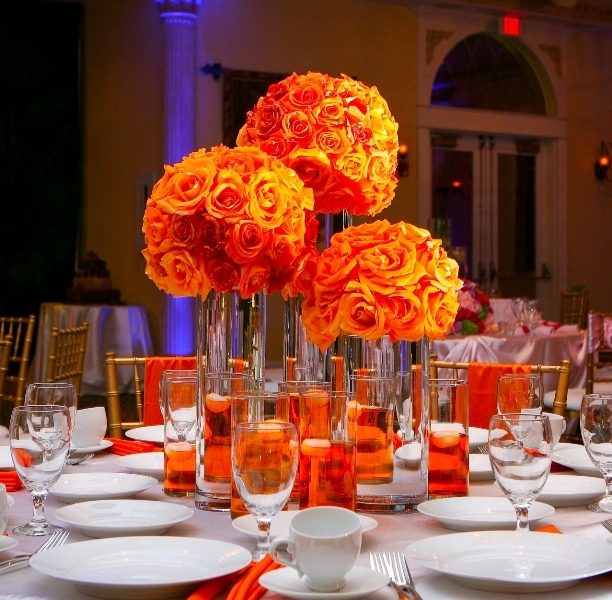 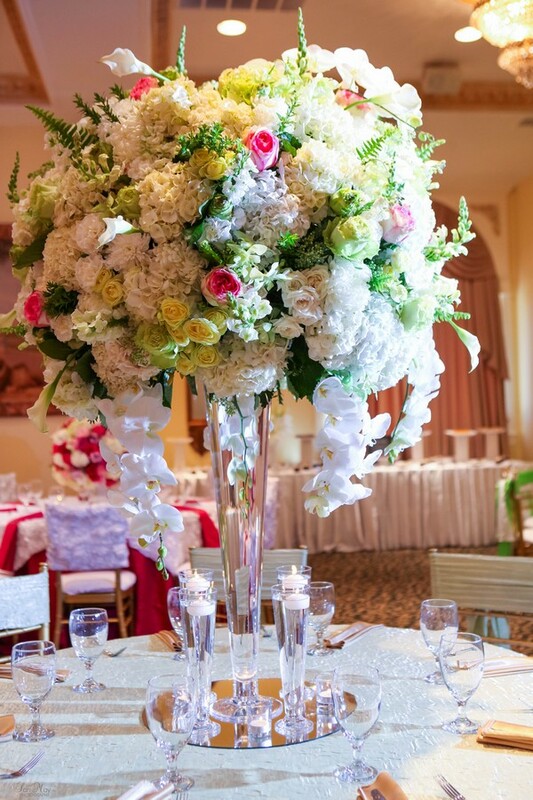 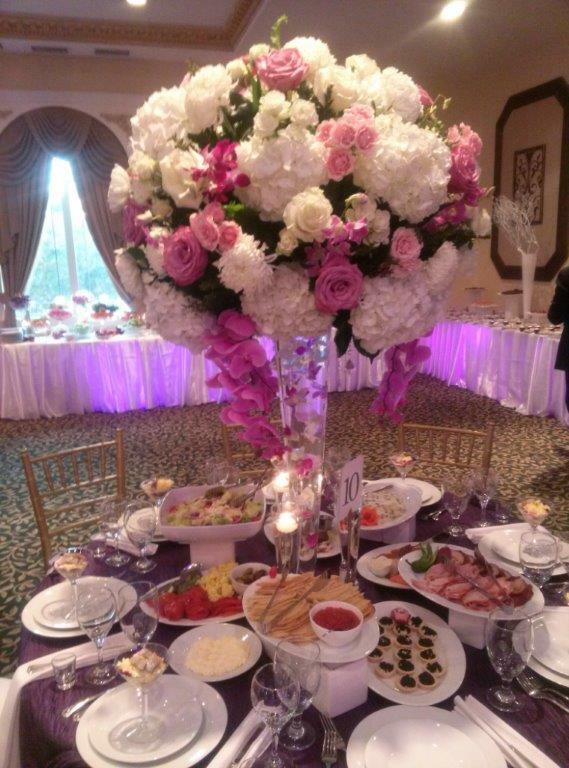 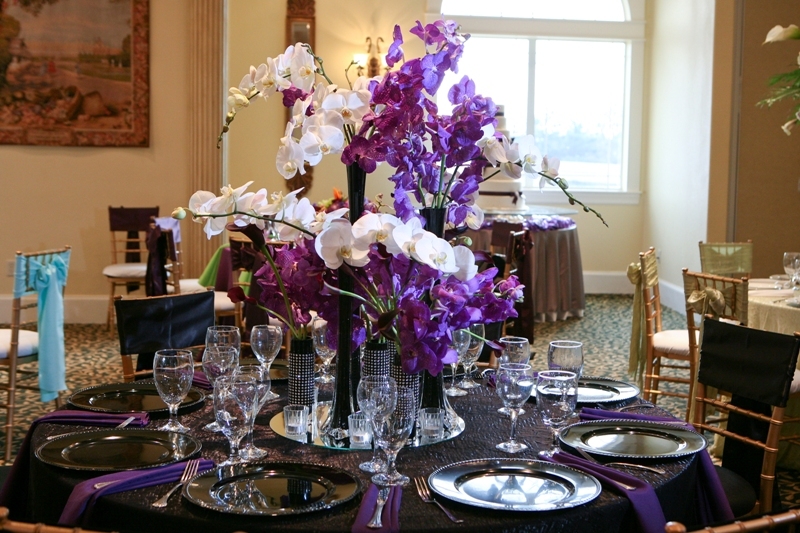 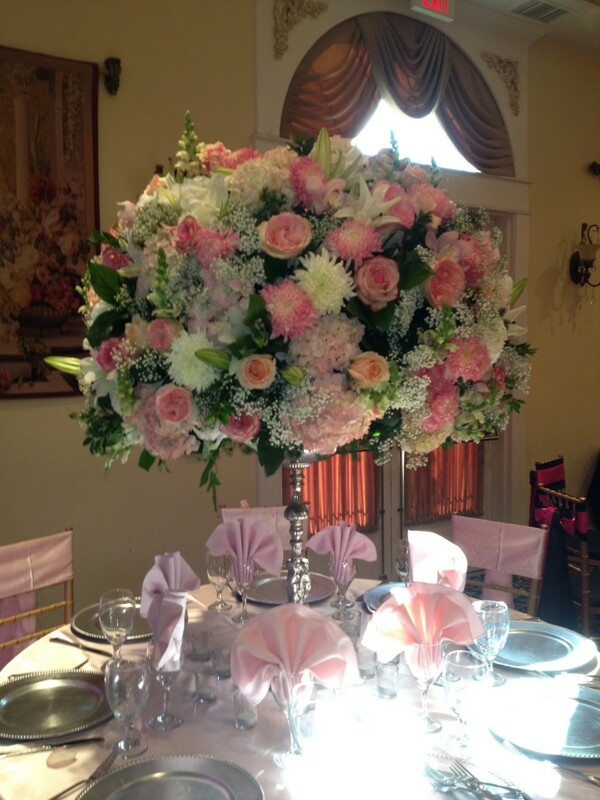 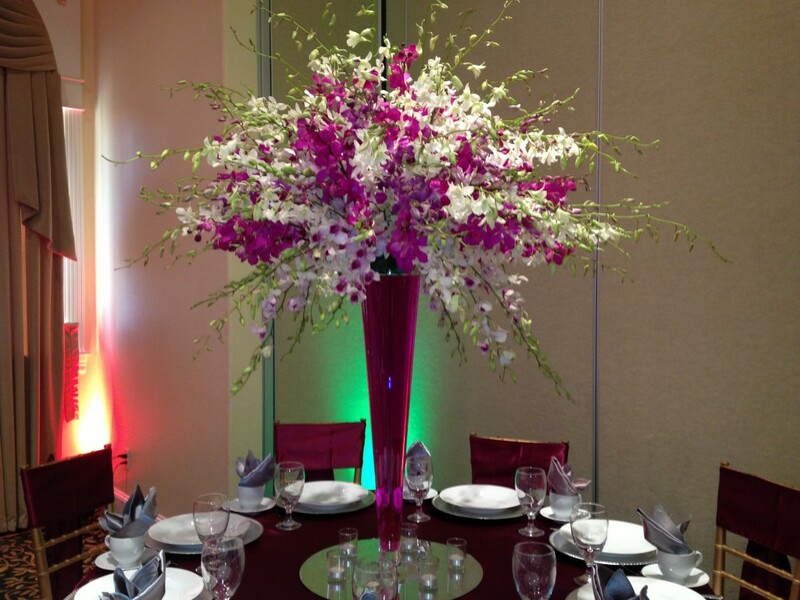 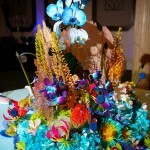 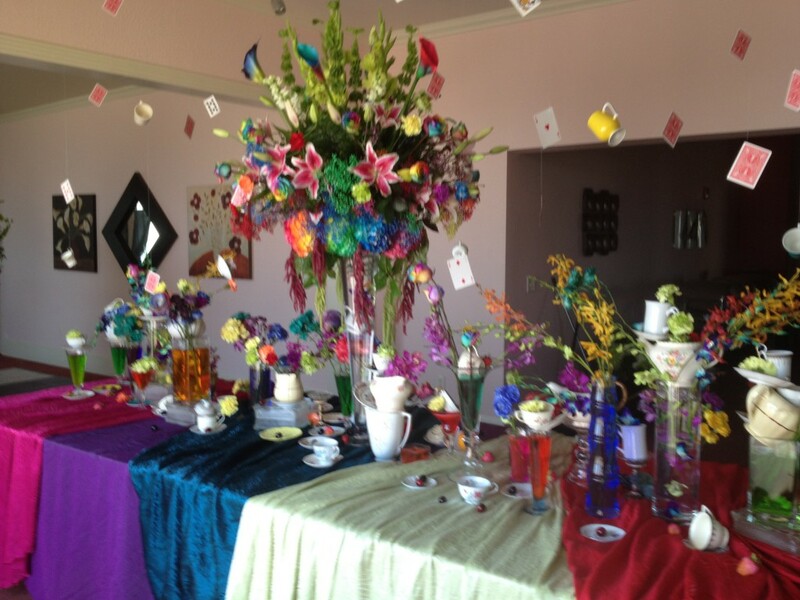 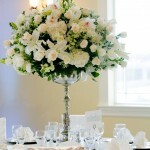 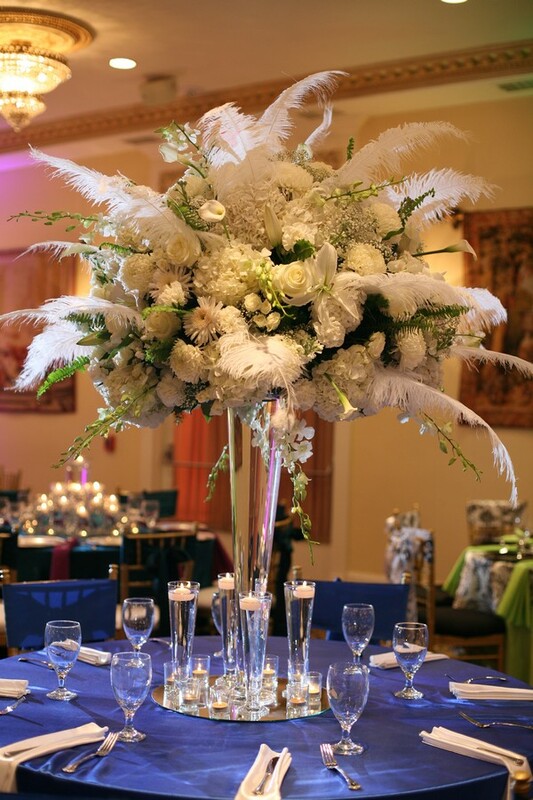 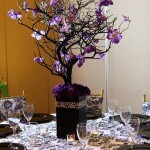 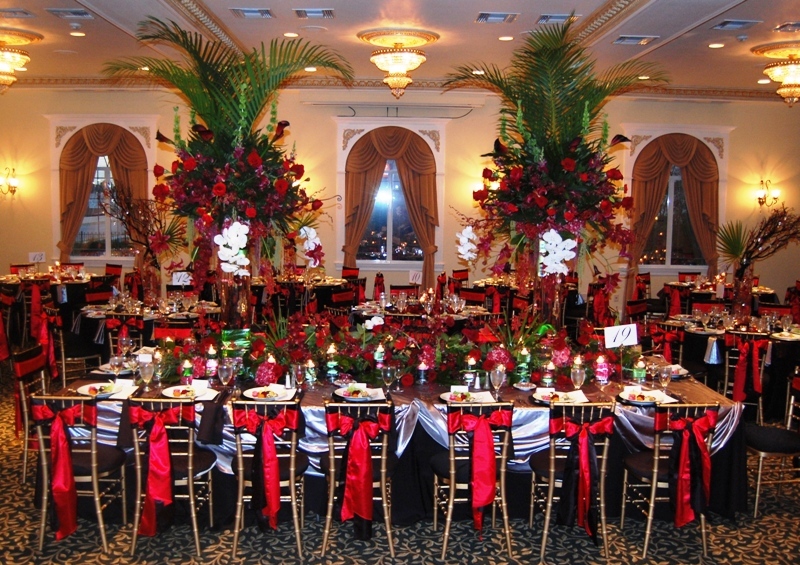 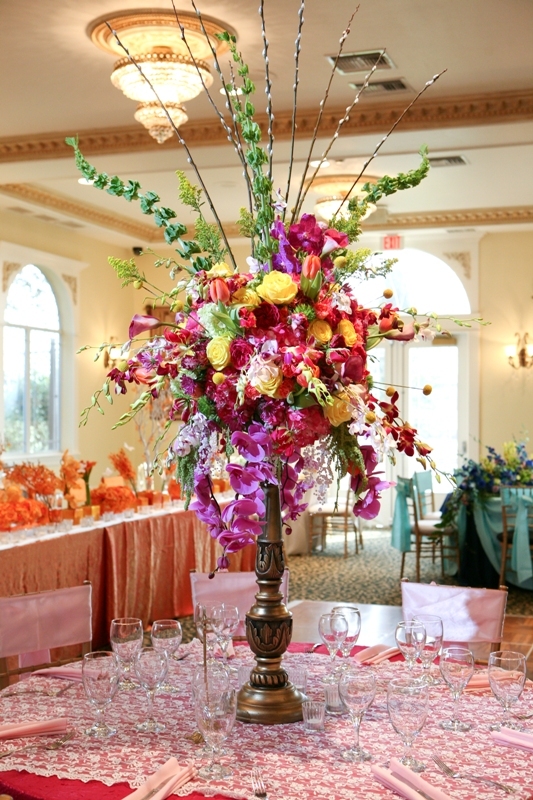 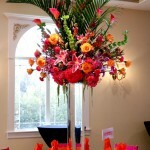 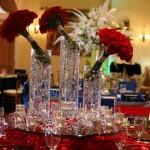 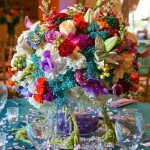 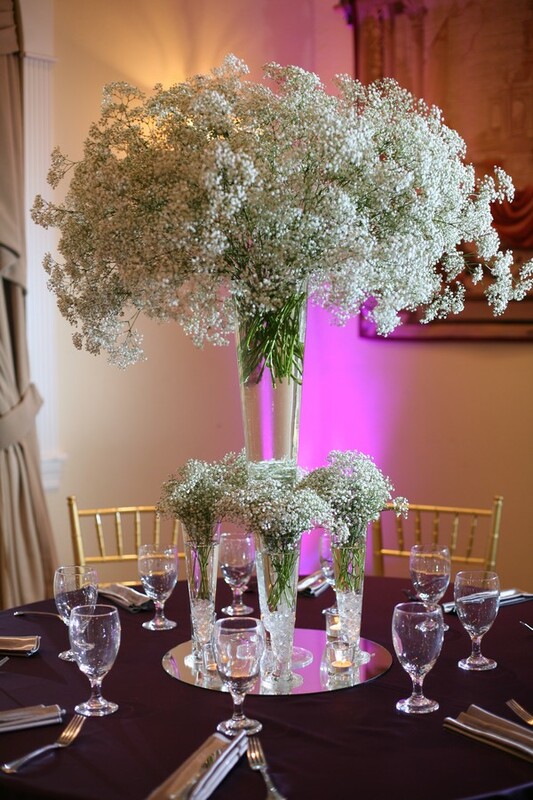 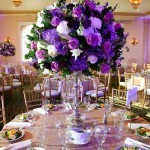 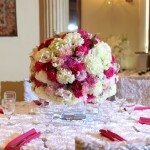 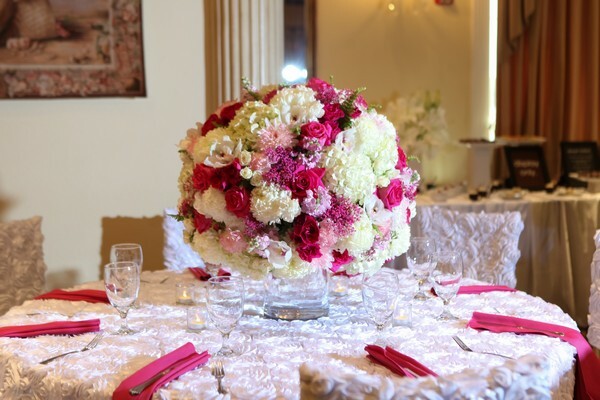 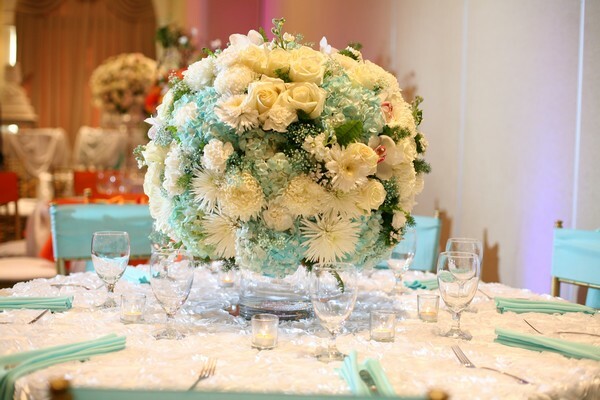 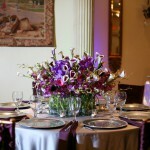 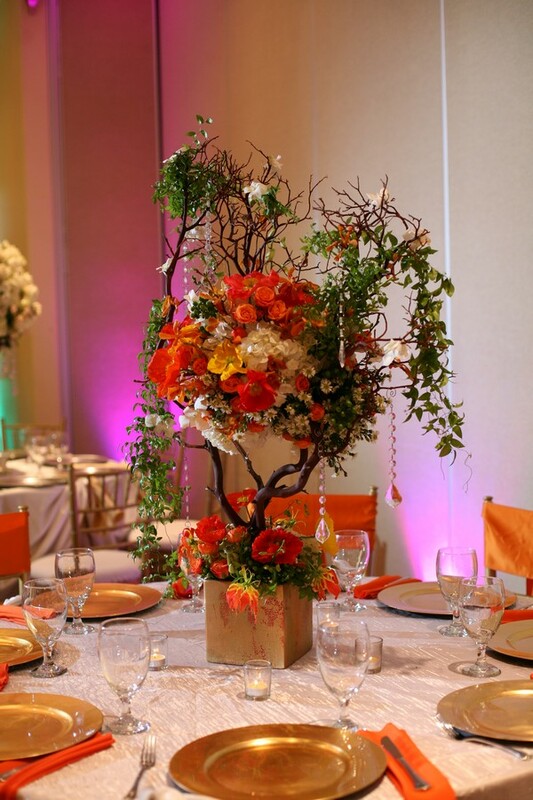 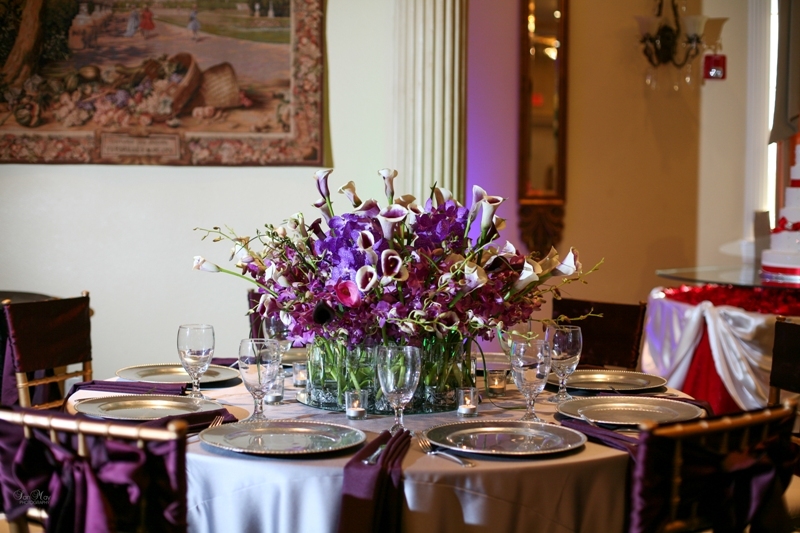 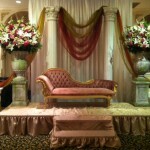 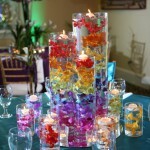 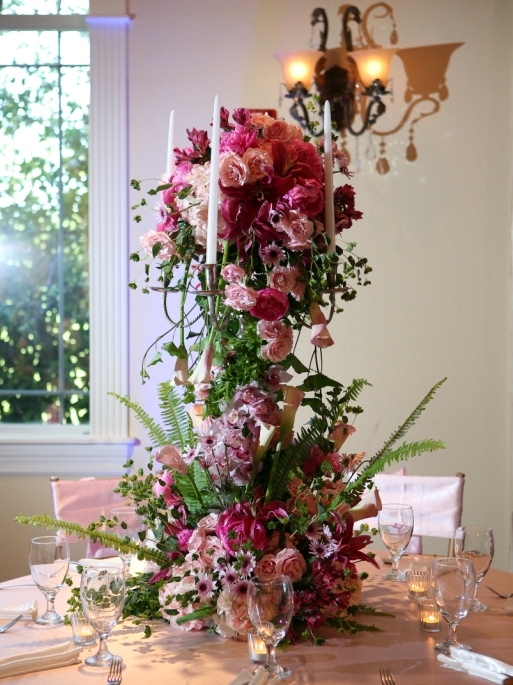 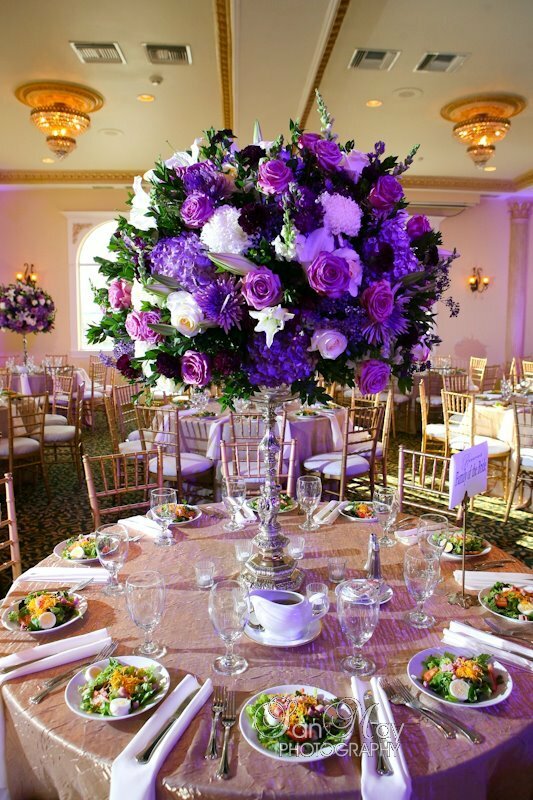 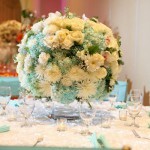 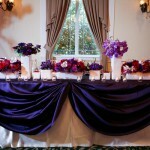 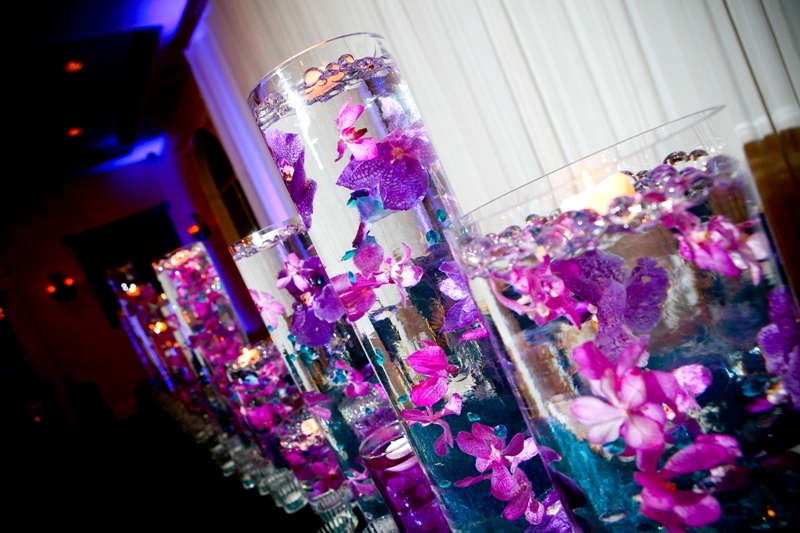 Let our floral team create a jaw-dropping reception to be enjoyed by you and your guests! 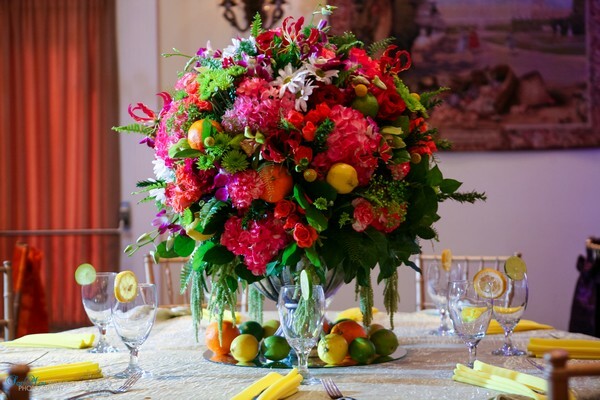 Delivery is available to Coppell, Colleyville, Flower Mound, Lewisville, Plano and all across the Dallas-Fort Worth Metroplex.